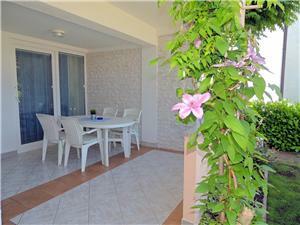 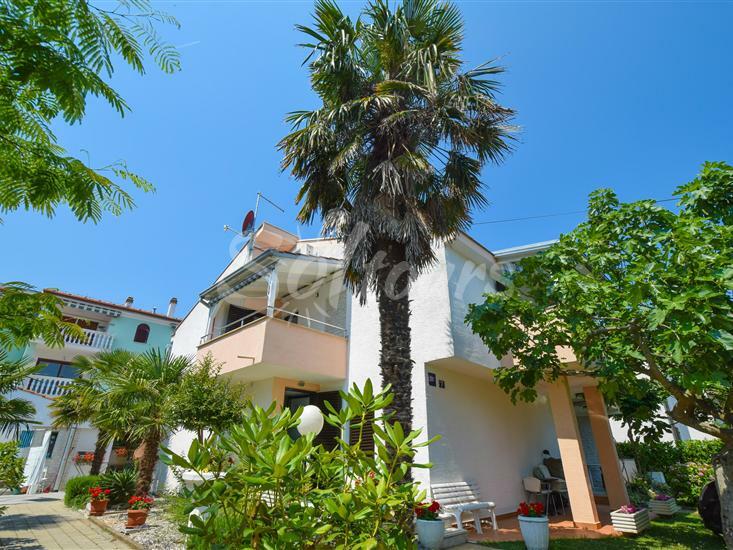 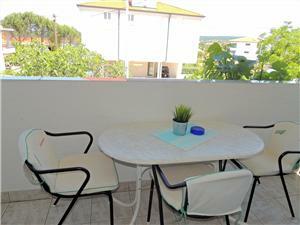 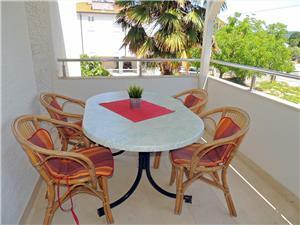 Apartments Vlado are located in a family house in Vantacici, 10 minutes walk to the pebble beach. 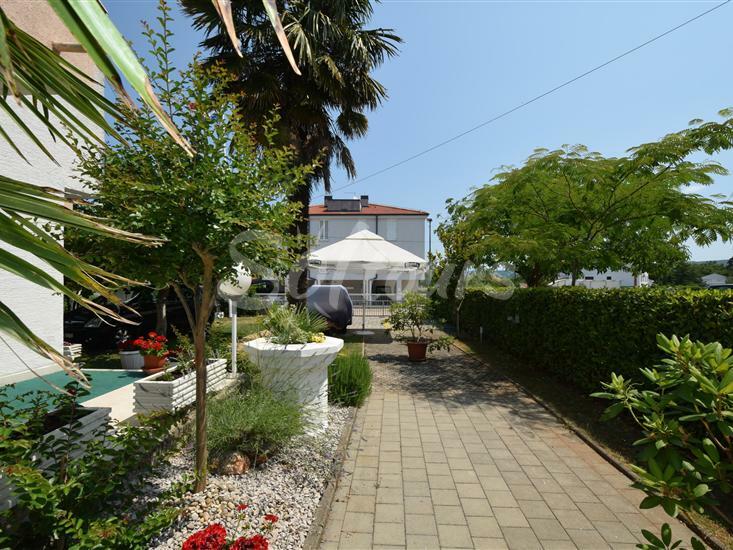 The house is surrounded by a groomed garden and a yard with a barbecue, and in the yard there is a parking lot. 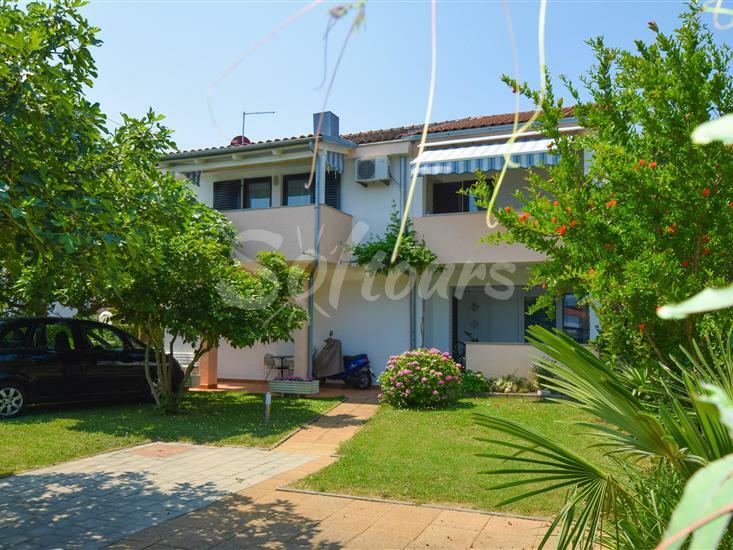 There are three one-bedroom apartments in the house, one on the ground floor with a terrace and two on the first floor with balconies. 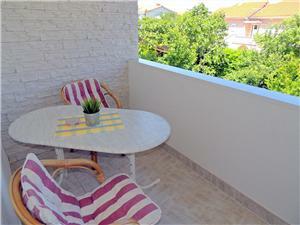 The fourth apartment is a two-floor apartment with two bedrooms and a balcony on the first floor. 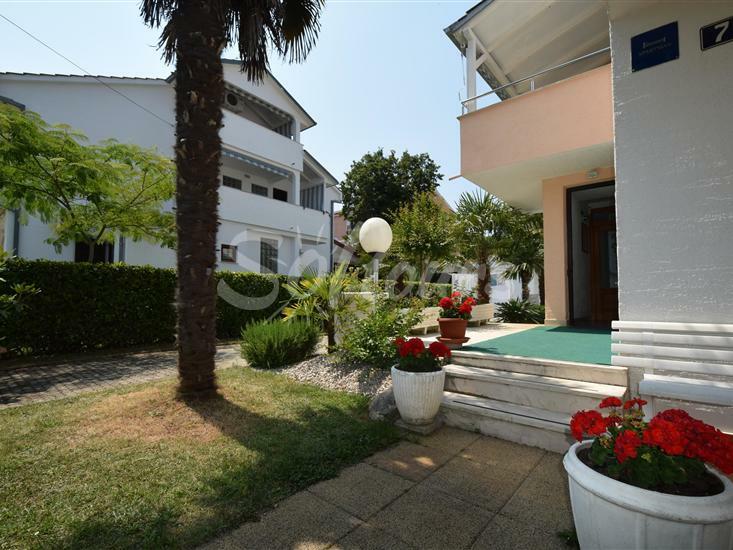 Apartments are fully equipped for your pleasant vacation, each apartment is air-conditioned, has TV-SAT as well as wireless internet.